How to Compare Driving Instructors? How To Compare Driving Lessons/Instructors: Leaners driver’s needs vary from one person to the next and as such its important to get the right instructor and the right lessons for you. This is a simple process just think about the 5 questions below and even if you have to skip one it will give you a much better idea of what you are looking for. What type of driving lessons do you want? What type of car do you want to learn to drive in? When do you want to sit your driving test? 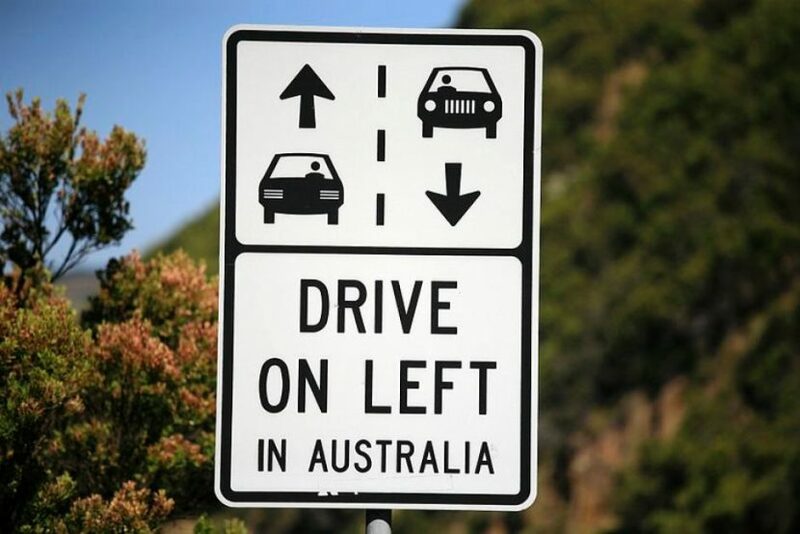 What type of driving instruction do you want? Stick or relaxed? How much are you willing to pay for your driving lessons? 1. What type of driving lessons do you want? Lessons can vary from 1-hour trials to 40-hour intensive courses. Do you want to learn quickly perhaps lots of lessons close together will help you remember more? Perhaps spreading your lessons out and having a private practice in between will suit you more. Some instructors will not do intensive courses others simply don’t have the free space in their diary. Decide which method you like the sound of but don’t set your heart on it just keep it in mind as you have other factors to consider. 2. What type of car do you want to learn to drive in? There are over 50 popular cars in which driving instructors Brisbane teach their pupils. If you have one in mind already then that is great but it is always good to check out other options in case there is one you like the look of or have experience driving. If you want to learn in a Vauxhall Corsa or a new BMW mini then make sure you check that this is available. An excellent source of checking what is available in your area is low price lessons. 3. When do you want to sit your driving test? If you have booked your test already then you will want to get underway as soon as possible. If you are just thinking about making a booking then perhaps you will want to take your test in the summer or spring when the roads are dry and you might find your test easier. Every little help and this is a popular strategy so check your test center availability first. 4. What type of driving instruction do you want? Strict instruction can help those type A personalities who want to know what they did wrong as soon and direct as possible so they can put it right. Others need a relaxed calm atmosphere to take in advice and will prefer an instructor who behaves this way. When speaking to your instructor tell them which you prefer and they will adapt. 5. How much are you willing to pay for your driving lessons? The average number of lessons required to pass is 56 hours. The average price of a driving lesson. This means you could be spending around $800 all in for your driving license. To make sure you get the best value for money it is often a good idea to take advantage of block booking discounts and special offers. If you only have a little money you may prefer to pay as you go on a lesson by lesson basis. This might cost more overall but wages the need to pay out large sums at the beginning of a course of driving lessons.